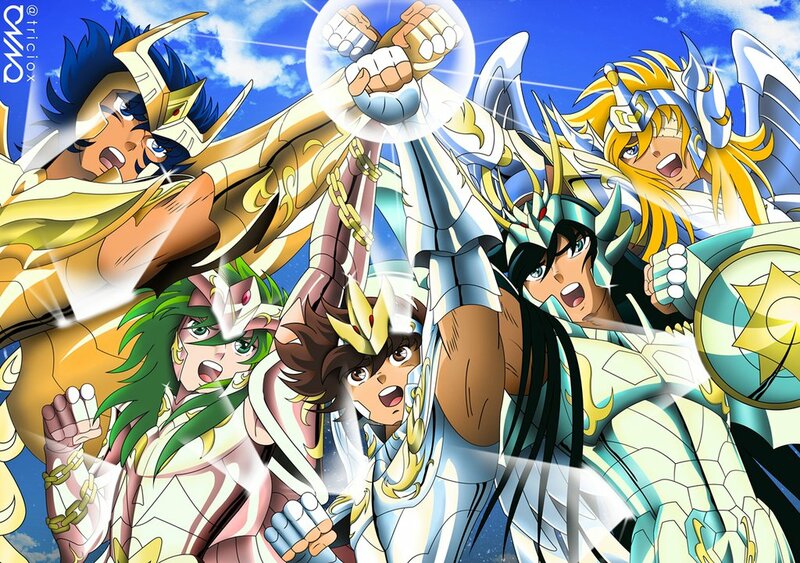 Saint Seiya Hades Arc Divino Saints. Who agree that this is stronger than emas Saint?. HD Wallpaper and background images in the Saint Seiya (Knights of the Zodiac) club tagged: photo cute chibi cool ikki shun seiya shiryu hyoga divino saint.